Degree in Managerial Engineering at Politecnico of Milan, he starts right away in the Management Consulting. 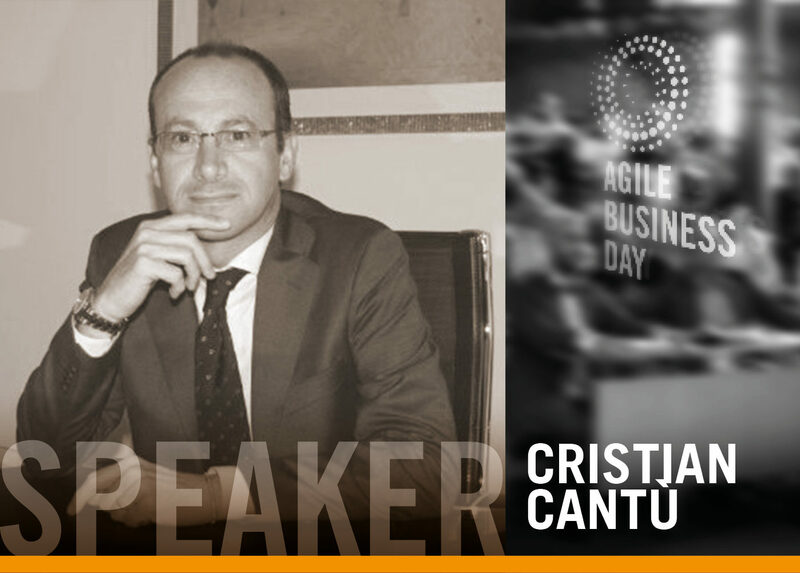 In 2001 he is co-founder and Head of Consulting Services at iCONS – Innovative Consulting Srl. In 2004 he is co-founder of itmsuite, software factory for the development of provisioning of solutions in the field of IT Management. In 15 years of experience as consultant and trainer – at iLEARN – Innovative Learning – in the domains of IT Governance, IT Service Management, Portfolio, Programme and Project Management, Change Management, he conducted several complex project in different industries, organizing activities from people, process and technology perspectives. He reached the highest level of professional accreditation in the most mature and recognized best practices, among which: ITIL Master, accredited registered consultant according to PRINCE2 and P3O, ISO20000 consultant, SCRUM Master. The speech is aimed at providing an insight into the available and most recognized – as standard de facto – best practices in the governance of strategic initiatives at an organization (Portfolio Management) and in the management of complex Programmes and Projects (Programme and Project Management), and how these frameworks could be merged and integrated with best practices in the agile domain (e.g. SCRUM, AgilePM®, PRINCE2 Agile®). There are several available practices in the domain of complex project management with both a traditional (waterfall) orientation and an agile approach: when to adopt the first or the latter? Which agile practice does better fit to the specific context? Which criteria could lead in the selection of which practice? Do exist hybrid frameworks and how these could be integrated at the different levels of management of change (portfolio, programme and project)? Examples of integration among practices and recommendations will be provided.